After an amazing opening night, it’s show #2 at the Park Theater. Let’s see what other jewels Adam, Brian, Roger and the guys have in store for us! 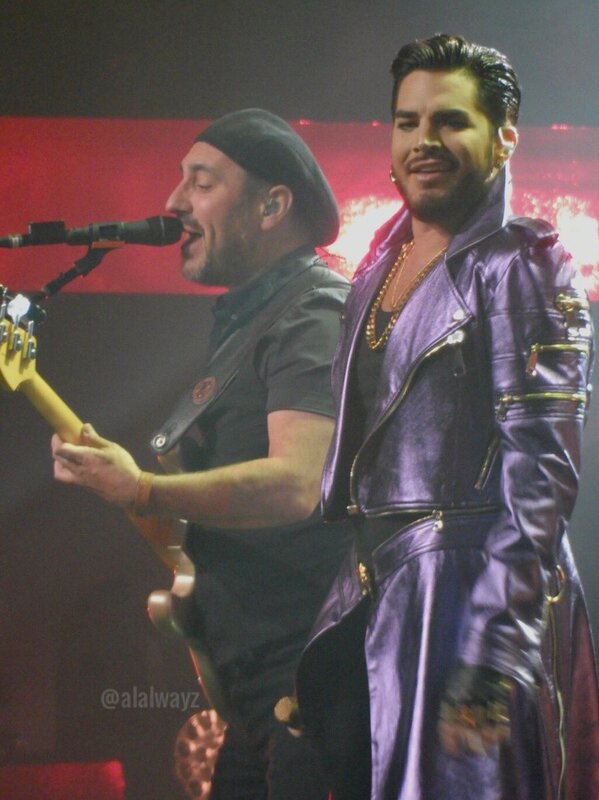 … explosive coda to “Under Pressure,” which Lambert delivered with such force, his lips quavered as if an electric current was being passed through them. “The show must go on,” he continued. Promise kept. ... explosive coda to “Under Pressure,” which Lambert delivered with such force, his lips quavered as if an electric current was being passed through them. “I’ll top the bill,” Lambert sang on said number. “I’ll overkill.” Check. And check. “The show must go on,” he continued. Promise kept. THANK YOU 😊 @adamlambert @officialqueenmusic for a GREAT evening of fantastic music. I’m with you in regards to Adam’s hair slicked back.Since Idol, I have thought he has always looked the sexiest with his hair combed back. It looked like he was on fire tonight. Wish I could have been there during this residency. I was at the Hollywood Bowl in 2017 and had the most expensive seats I have ever purchased and it was well worth it, but limits any Queenbert concerts for awhile. I can only hope that they continue touring after this. ultimathule I'm with you in regards to Adam's hair slicked back.Since Idol, I have thought he has always looked the sexiest with his hair combed back. It looked like he was on fire tonight. Wish I could have been there during this residency. 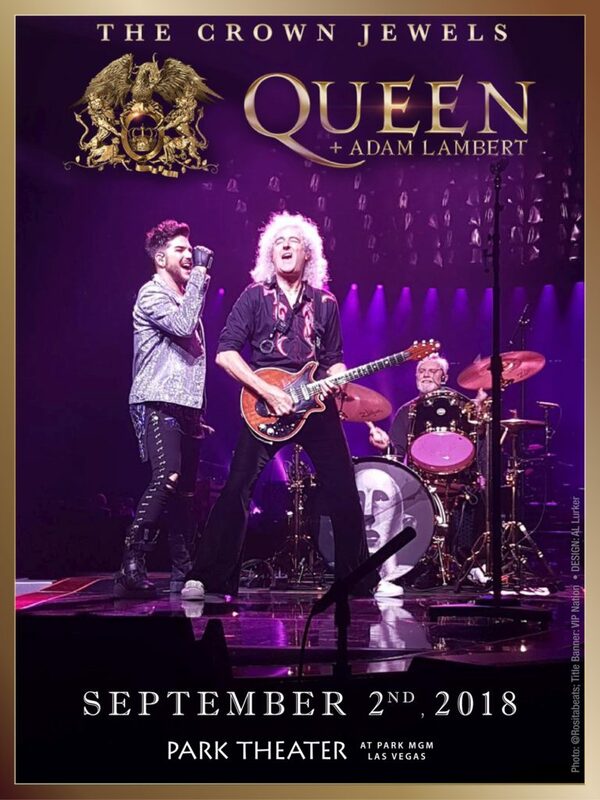 I was at the Hollywood Bowl in 2017 and had the most expensive seats I have ever purchased and it was well worth it, but limits any Queenbert concerts for awhile. I can only hope that they continue touring after this.